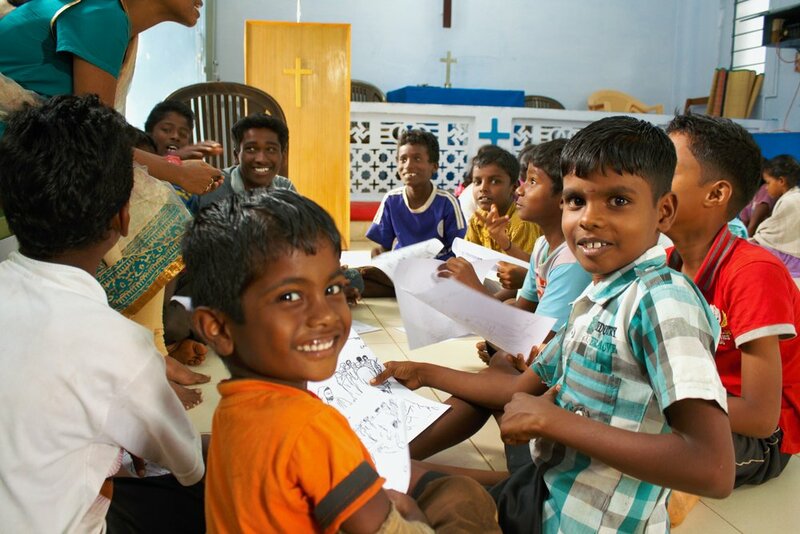 This ministry provides after-school tutoring to children whose parents are illiterate. Help with their schoolwork is generally unavailable at home, so the tutoring centers are very important for their success in breaking the cycle of poverty and illiteracy in their families. Also there is the opportunity to talk to parents about the importance of keeping their children in school instead of sending them to earn money for the family. Sadly in many villages where our partners work, children are already working in bonded labor. Our partners work to get the children back in school and provide scholarship funds so they can resume their education.